Suffering From Back, Neck or Shoulder Pain? Let Posture Medic Help You Today! 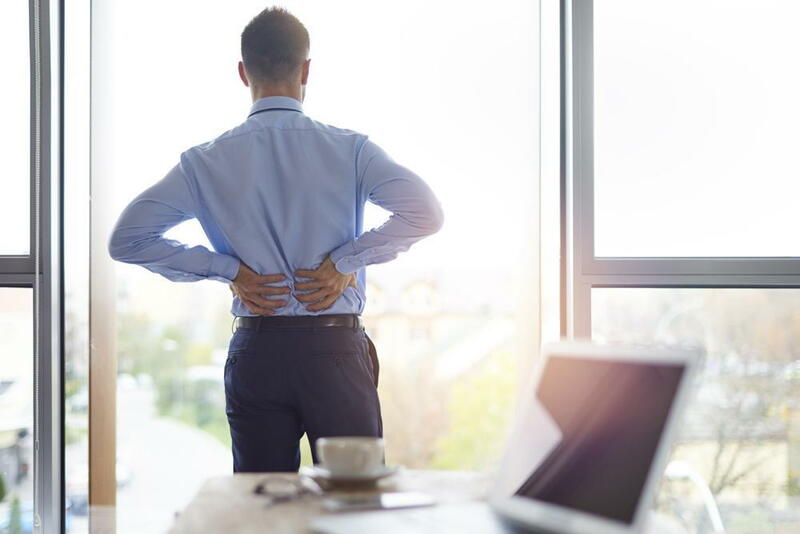 At PrimeKinetix, we are committed to making products that can help improve your posture, while also working to stabilize many conditions caused by poor posture, including back pain, neck pain, and shoulder pain. One of the products that are designed to help you do just this is the Posture Medic. Everybody can use one and benefit from it. Here is a bit more information about this product. Posture Medic is an exercise tool that is designed to help strengthen the upper back and shoulder region. When you strengthen these muscles, it helps to stabilize the position of the back and improve your posture. Most devices that work to improve posture involve braces. However, wearing a brace can be cumbersome and hot. Additionally, once the brace is off, you may return back to the poor posture you had before. Strengthening the muscles is a long-term solution to improving your posture. How Does Posture Medic Help? Posture Medic can help you by stretching, strengthening and stabilizing. In as little as ten minutes per day, you work to stretch out your muscles and strengthen them. Once you have reached your desired strengthening level, you can work to stabilize or maintain the level you are at. You can also improve your range of motion by using this device. If you have a sedentary job and do not go to the gym, stretch or exercise, this device helps to ensure that you get the exercise you need to maintain a healthy upper back and shoulder region. What Conditions Can Posture Medic Work to Treat? Posture Medic is designed to strengthen and stabilize your upper back and shoulder region. However, this does not mean that the only parts of your body that benefit are the upper back and shoulder region. Stabilizing these parts of your body helps to improve your posture. This can help to prevent back pain throughout your entire back, reduce neck pain and tightness, reduce joint and muscle stiffness in the shoulder and arm region and decrease the number of headaches and migraines you get. Improving your posture can also help you to sleep better at night and can make you appear to be thinner and taller. There are many benefits associated with using the Posture Medic and these benefits can be achieved by using this tool for as little as ten minutes per day. Are you ready to purchase your Posture Medic? Call PrimeKinetix at (877) 215-1124 to place your order today!